Hotels, B and B's, Self Catering info is all available. 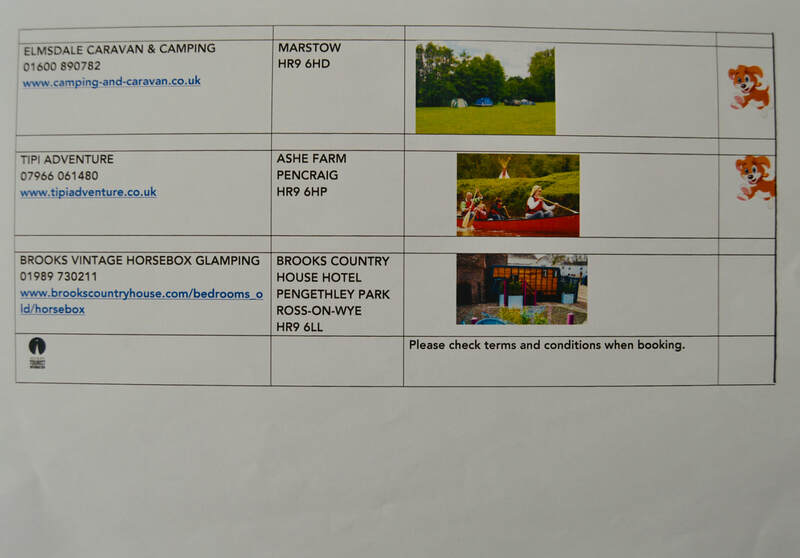 Individual links and camping/caravan info is below - if you are an accomodation provider and want an individual link to your property, Ross Tourism Assosiation asks for a one time £10 donation to their funds. 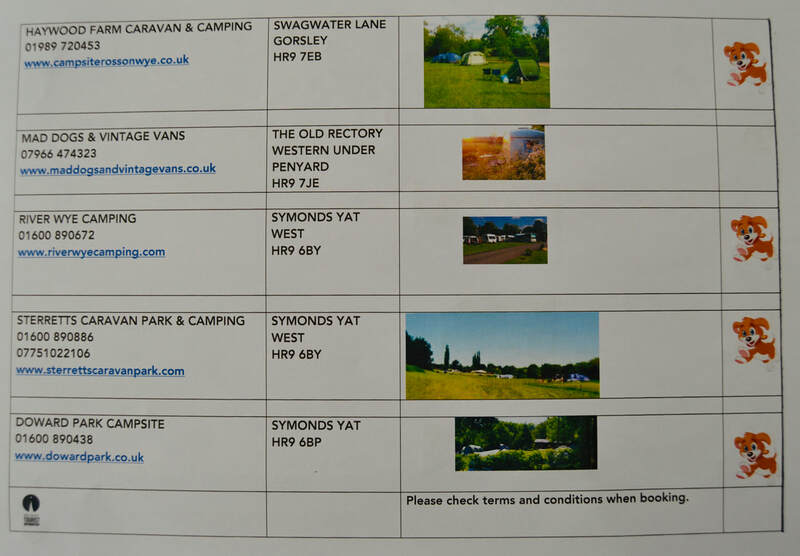 Camping and Caravan Information below. Please not - links do not work since these are photos of the RTA file.